If you are looking for an alternative paving material for around the office, home, sports field, commercial premises or garden, then consider Asphalt. J&M Asphalt creates pathways that compliment your home or business incorporating any existing edging, fixtures or garden beds. Asphalt surfaces that finish up against existing garden edging looks neat, clean and complete. 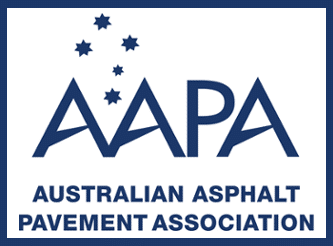 Asphalt pathways are an affordable alternative to concrete. They are do not require extended periods of time for curing, in most case, you can walk on the pathway within hours of it being installed. Asphalt pathways create a professional, clean looking entrance for your visitors. 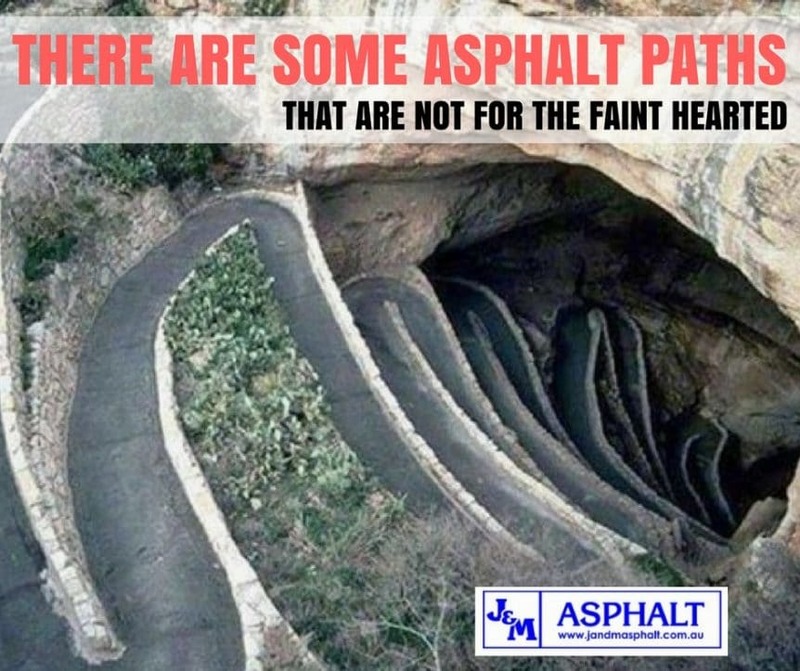 If there is an area that you have been thinking could use a pathway why not consider asphalt. We have teams available and ready around the Perth Metro area, so why not call us today and see how we can assist with your new pathway.